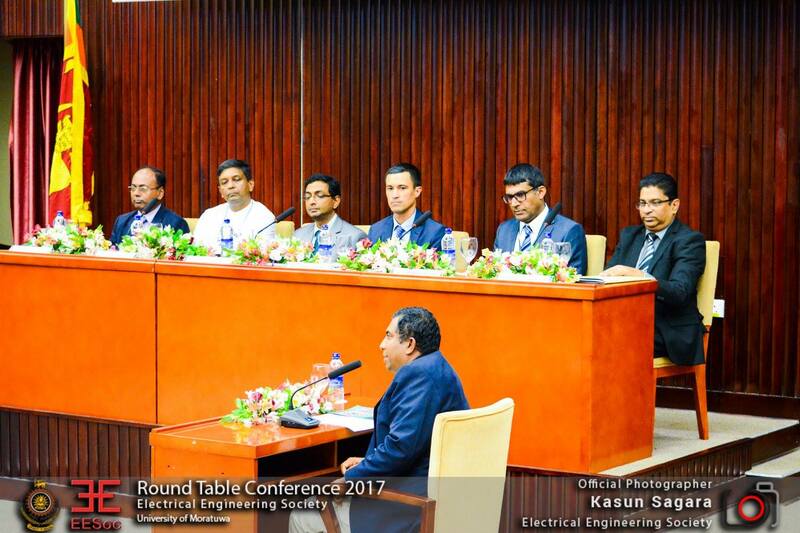 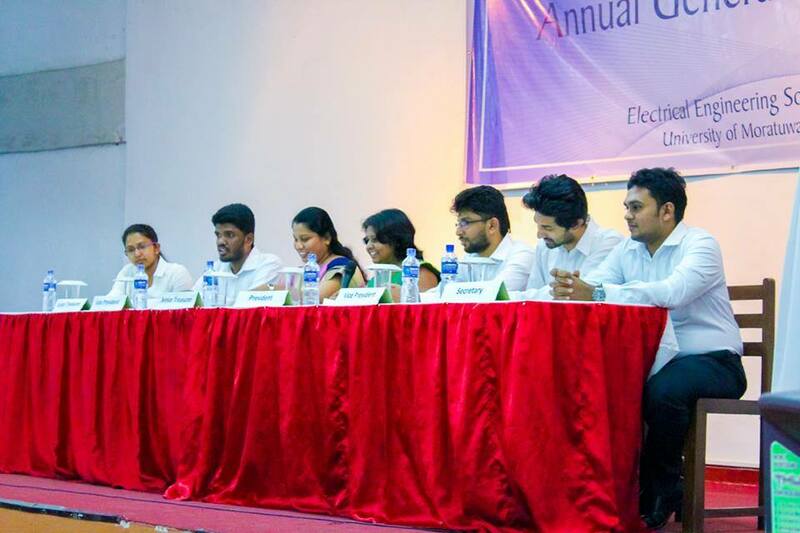 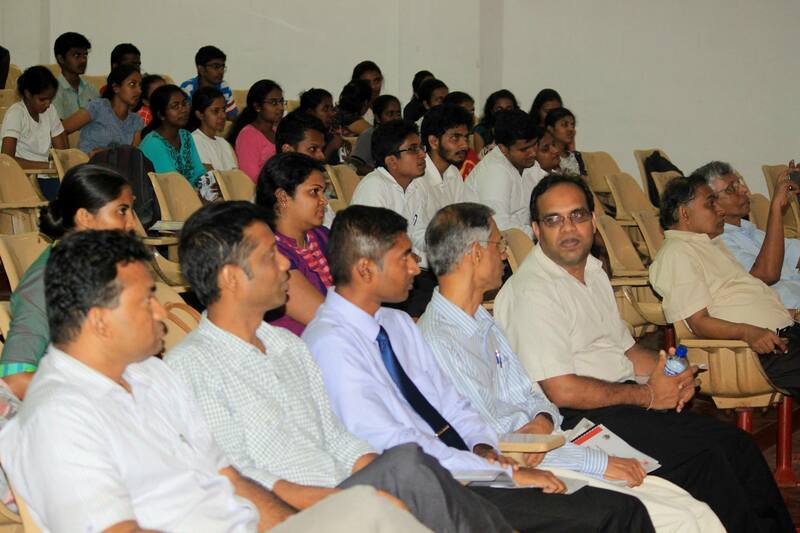 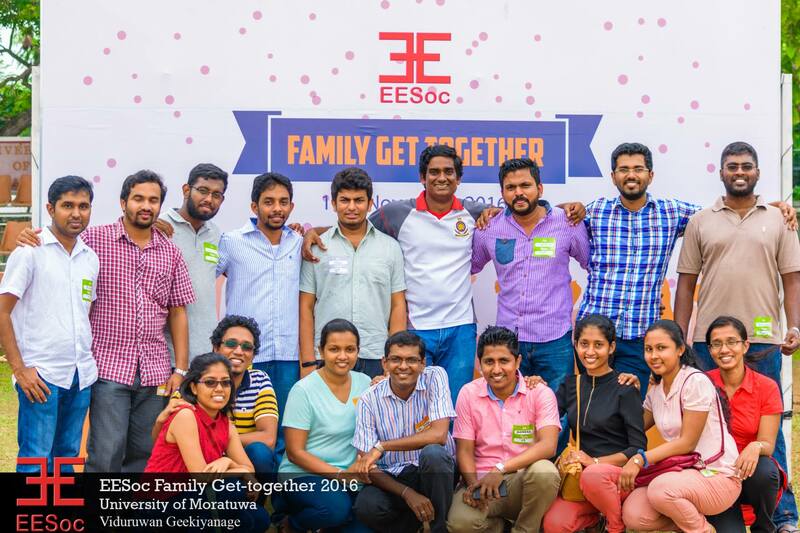 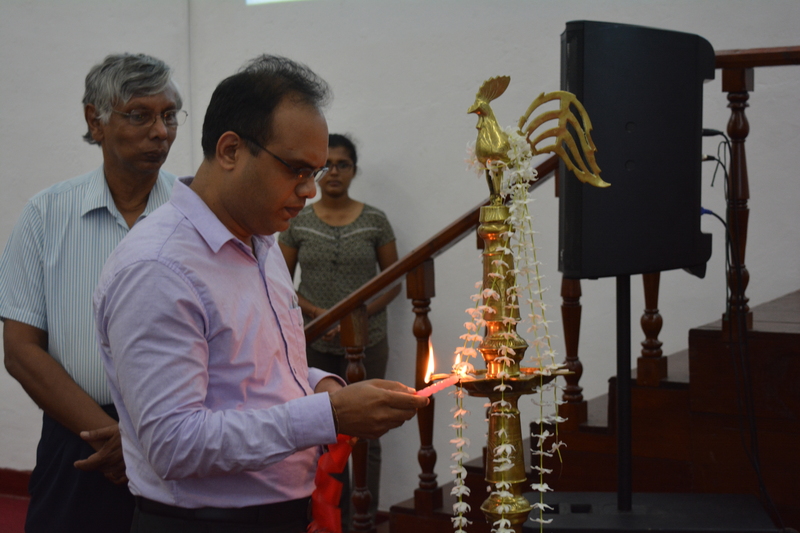 The Annual Get-Together of The Department of Electrical Engineering under the name of "EESoc Family Get Together 2016" was organized by Electrical Engineering Society (EESoc) of University of Moratuwa with the participation of four undergraduate batches, the department academic and non-academic staff and the graduated batches. 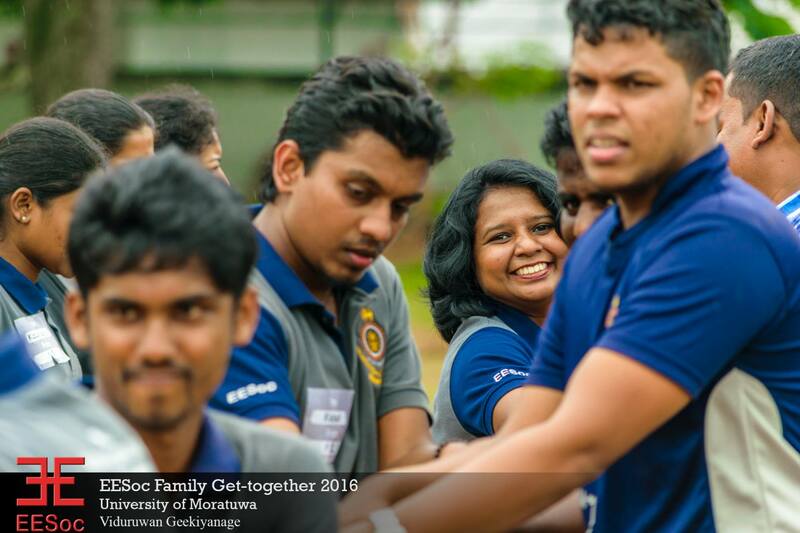 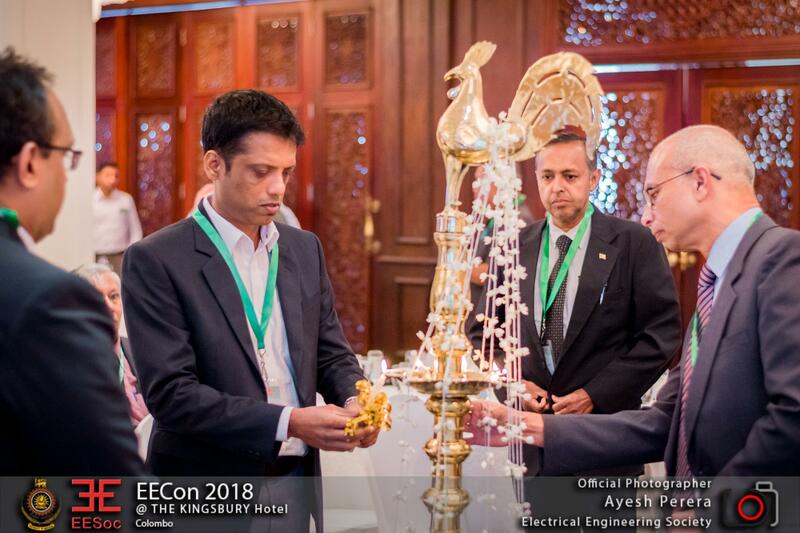 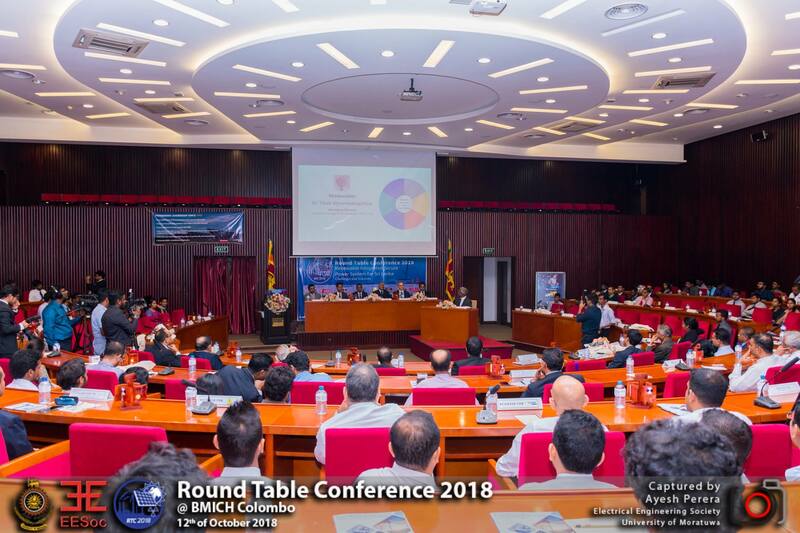 The sole purpose of this get together was to bring the University of Moratuwa Electrical Engineering family together for one day, back to the university premises cherishing the old memories meanwhile strengthening the bond among each other. 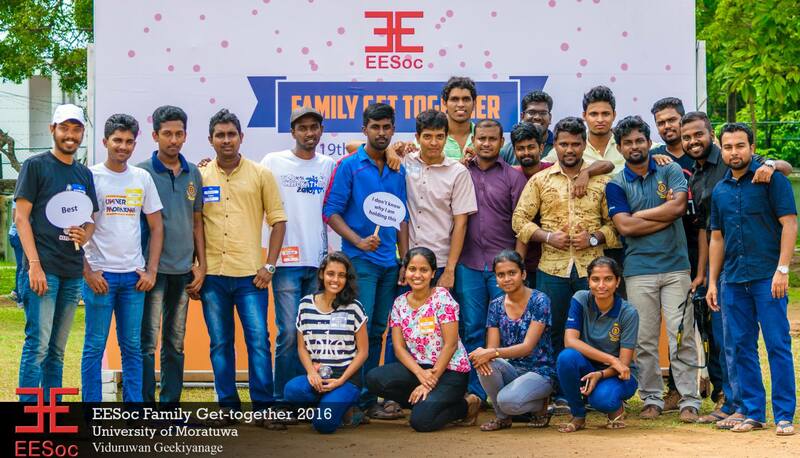 The event was held at the University Ground Premises on 19th (Saturday) November, 2016. 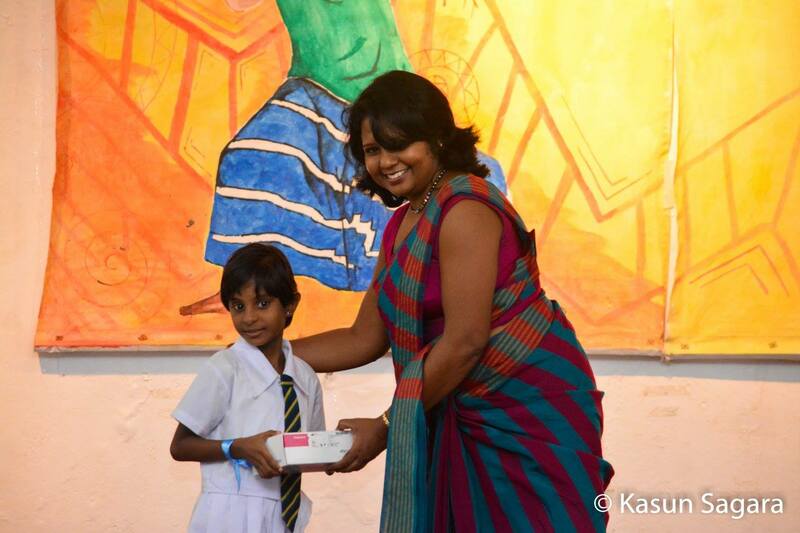 A cricket match was followed by several fun activities like musical events, food stalls. 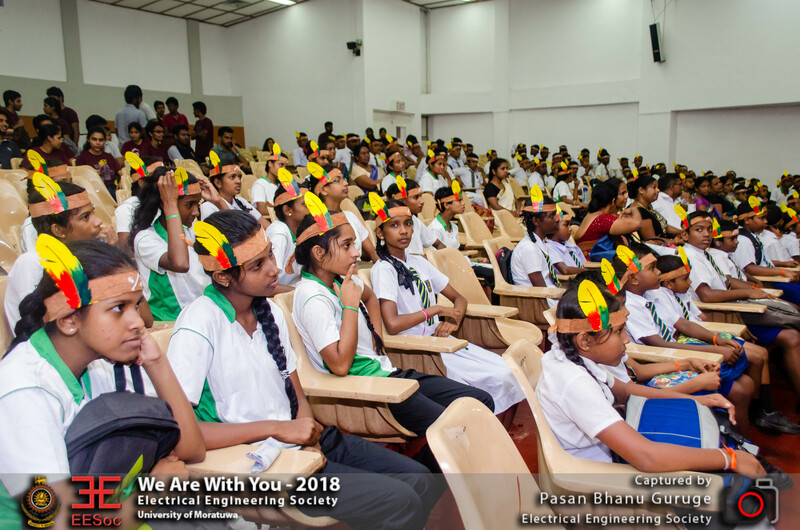 The event was ended up with a �Paduru Party� performed by Electrical undergraduates.